We are now accepting enrolments for the academic year 2019. 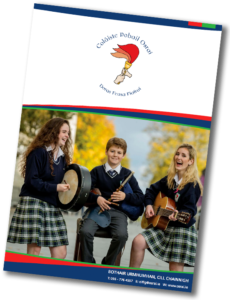 Clárúchán oscailte anois don scoil bhliain 2019. We are hosting our annual open evening on Tuesday 18th of September. Please join us if you are interested in joining our school. Beidh oiche oscailte na Scoile at siúl at an 18ú Mean Fomhar. Bígí linn!